About Dronfield 2gether: Dronfield 2gether is a local project, delivered to the people of Dronfield, by the people of Dronfield. 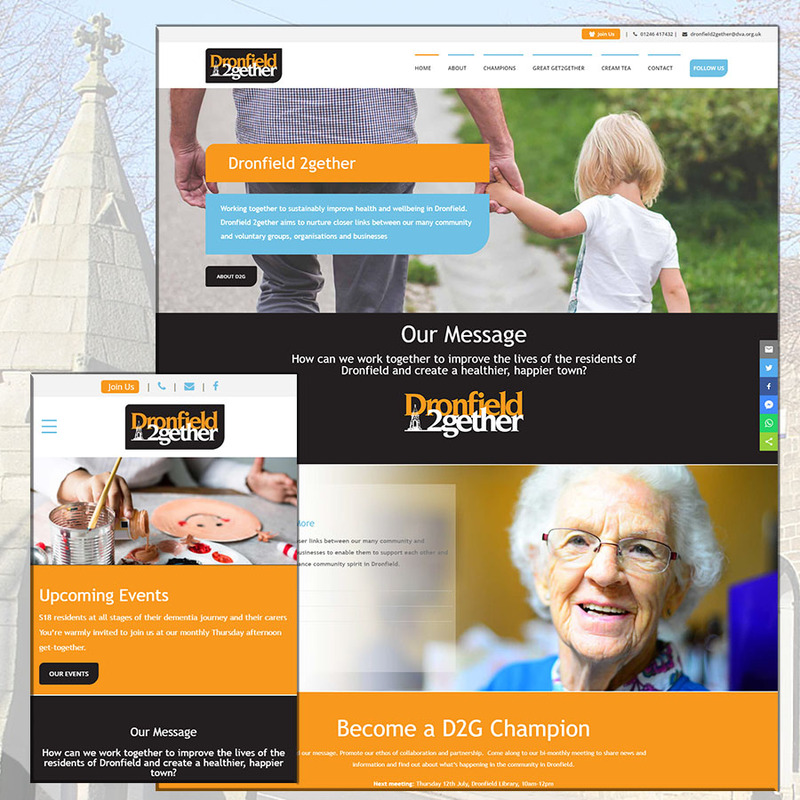 The project is building on the already fantastic range of voluntary and community groups, leaders and networks; which already provide services to support the wellbeing of Dronfield residents. 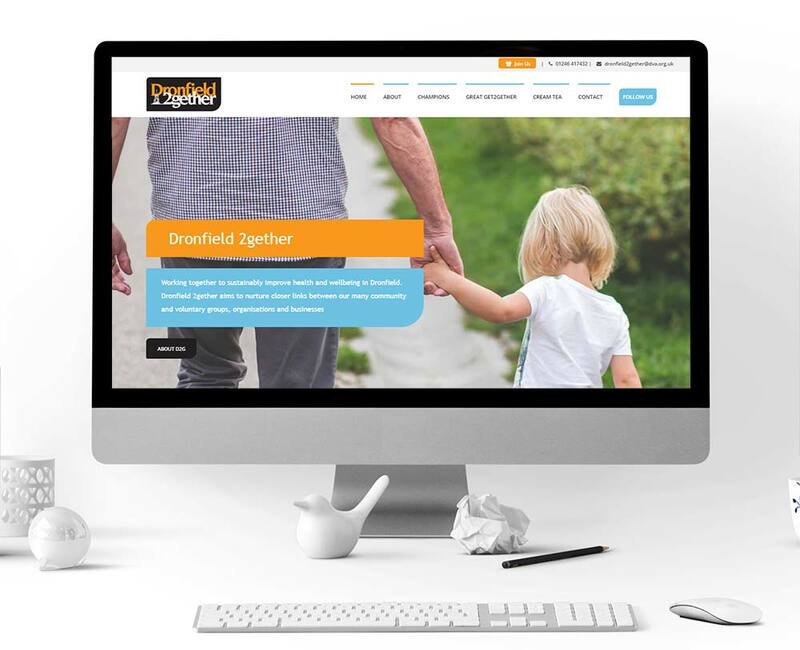 Objectives: Dronfield 2gether wanted a website to help promote and share the community together ethos, we utilised material and imagery the team already had and built a website easily accessible for everyone in the community. A very nice local project to have been involved with. A stunning result.